Sherline #000 Center Drill, .020 tip dia., 1/8 in shank dia. Sherline #1 Center Drill, .046 tip dia., 1/8 in shank dia. 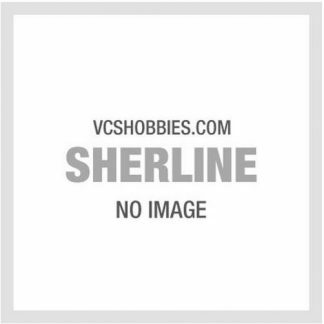 Sherline #2 Center Drill, .078 tip dia., 3/16″ shank dia. Sherline #3 Center Drill, .109 tip dia., 1/4″ shank dia. Sherline 30290 – #00 Center Drill, .025 tip dia., 1/8 in shank dia. Sherline 30300 – #0 Center Drill, .031 tip dia., 1/8″ shank dia. Round Shank Boring Tools - 3/8"